In the late nineteenth and early twentieth centuries, the Jewish socialist movement played a vital role in protecting workers’ rights throughout Europe and the Americas. Yet few traces of this movement or its accomplishments have been preserved or memorialized in Jewish heritage sites. 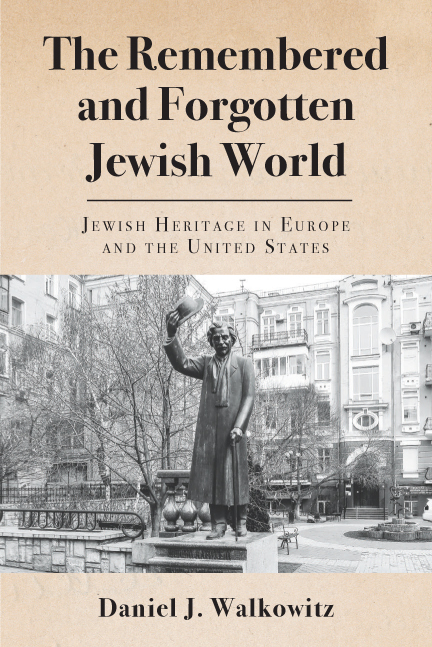 Daniel J. Walkowitz, author of The Remembered and Forgotten Jewish World and “a Jewish heritage tour guide like no other,” investigates the politics of the heritage tourism industry in a conversation with Eszter Susán, Museum of Jewish Heritage Prins Fellow.